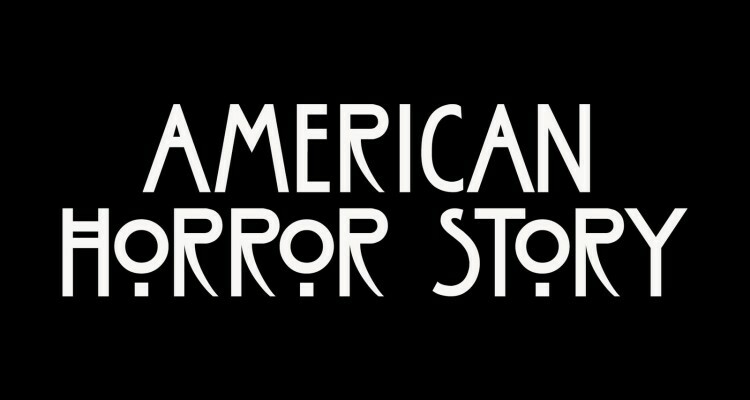 With the next season of American Horror Story coming up, we’re all curious about the cast, the storyline and other details about the latest creation of Ryan Murphy. Everybody is excited to learn about the latest developments and here’s what we have learned to far. One of the most exciting things to be looking forward to, is the inclusion of Lady Gaga in the fifth season and everyone’s talking about it. Matt Bomer declares his opinion about Gaga and states, “I know that I’ll be working with Stefani [Germanotta], Lady Gaga, pretty extensively. So I’m excited about that. Our storyline is really, really fun. And I think what they’re doing with our characters is really unique and kind of an original take on it.” Several other stars have booked their place in ‘Hotel’ while Jessica Lange, one of the show’s most talented cast member, has parted her ways with the show. 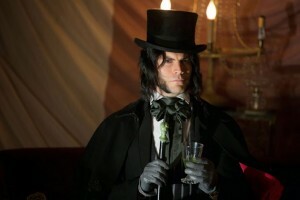 One of the recurring actors of American Horror Story, Angela Bassett, dropped spoilers about the season’s staging and apparently, it might be set during the Civil War era. The actress stated, “I don’t know what year it’s set in. For the longest I’ve heard the rumor of ‘Civil War.’ I don’t know what year it’s set in.” Bassett is one of the stars returning to AHS for the new season. The actoress also spoke about parting with long time co-performer, Lange and stated, “She’ll definitely be missed. She was phenomenal to work with. I mean, all that she possesses, her well of emotion, how she gets it done. It was just marvelous to watch and to bear witness to. But we still got Kathy [Bates]!” And we are all happy about the fact that Bates is also supposed to be returning this season. It is highly likely that Bassett will a woman from the Civil War era, provided the season takes place then. We will also be greeted with Sarah Paulson, Evan Peters, Chloë Sevigny, Matt Bomer, Cheyenne Jackson and Wes Bentley this wonderfully dreadful season. Sarah Paulson will not only be a part of this season, she’ll also be playing lead role in Ryan Murphy’s other project, American Crime Story and the actor states, “My focus will always be on ‘American Horror Story’ for as long as he’ll have me,” Paulson told The Hollywood Reporter in December. “I have never felt so completely seen by another director or producer or person before in terms of his willingness time and time again to give me something to do that I didn’t even think I was capable of doing. I don’t know why in the world I’d want to go elsewhere when I’m getting the best deal in town. I absolutely want to do season five.” Apparently Sarah Paulson is playing super bad girl in AHS: Hotel and we cannot wait to watch her performance. We have also learned that the show will film its new season in Los Angeles. It did move the production to Louisiana for a while but now the train’s back to Los Angeles. Watch out for the show’s all new season, this October on FX. Will American Horror Story Freak Show Feature Sword Swallowing?